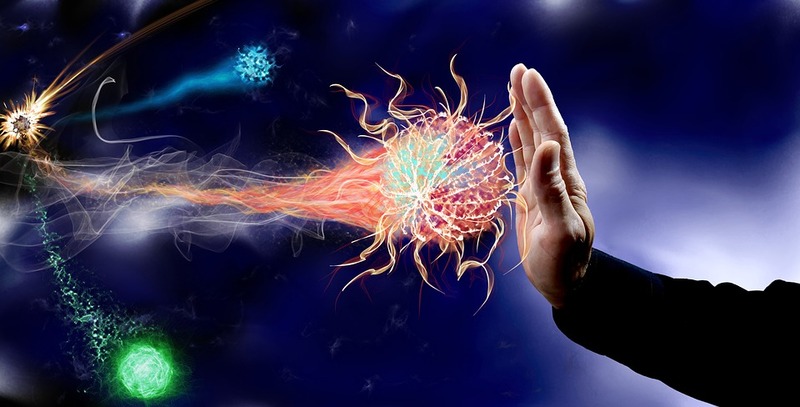 The human immune system protects the body from pathogens, like germs, viruses and other potentially harmful foreign bodies. If we become infected, our immune system is able to identify and attack the threat in an attempt to keep the body healthy. A new type of cybersecurity software inspired by biology mimics the human immune system. When a network is at risk of being attacked, the software can identify and eliminate the threat. It’s essentially an immune system for a digital network. Engineers at the University of South Florida Department of Electrical Engineering looked to the human immune system as a model for intrusion detection in wireless sensor networks. The scientists originally began this research as a potential new tool to secure wireless sensor networks deployed by the military. They have worked in collaboration with U.S. Special Operations Command (SOCOM) to test the software and have seen very promising results. Now, they plan to continue to improve the software and make it available for a variety of applications. The first layer is external protection; how our bodies prevent pathogens from getting inside. In their software, this layer is encryption – a common cybersecurity tool used to keep unauthorized users out of networks. However, modern encryption techniques are not always successful at preventing intrusion, according to phys.org. To combat this risk, researchers looked to the body’s second layer of protection – non-specific resistance, an immediate response to any foreign-body with a variety of non-specific immune cells. They developed a similar non-specific response that quickly recognizes any intrusion and quarantines the threat for further examination. The third layer is the immune system’s specific resistance to pathogens. This subsystem is composed of highly specialized cells that respond to specific pathogens. This response also builds immunological memory, leading to an enhanced response after the initial encounter. SImilarly, the software learns from each attack and maintains millions of intrusion-fighting templates it can sort through to fight individual threat attempts. A big data mechanism developed in order to sort through millions of intrusion-fighting templates can be easily implemented on power-limited sensor networks using small microprocessors. The research was published in Procedia Computer Science and has demonstrated extremely promising results in testing.